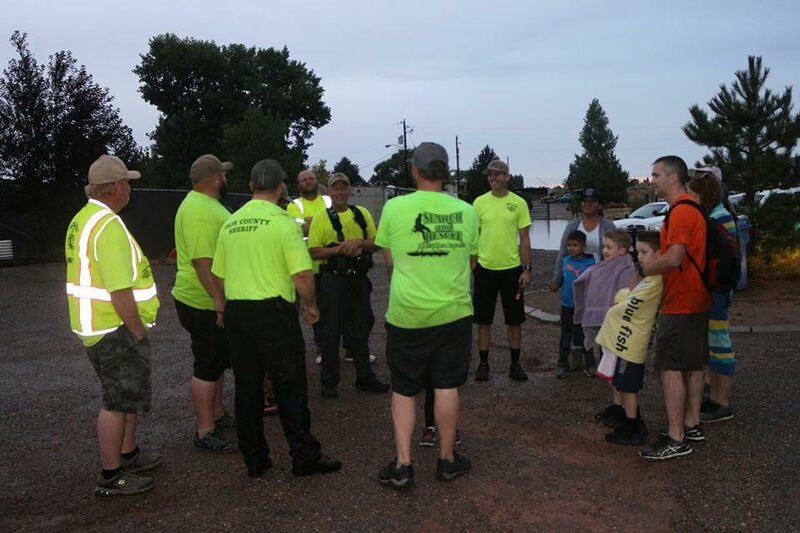 ST. GEORGE — A family visiting from Nebraska was rescued Thursday evening by Iron County Search and Rescue while hiking in Kanarraville Falls. Search and rescue received a call around 5:26 p.m. Thursday of two adults and three kids who had been hiking in Kanarraville Falls when the water started to rise. At this point, the family decided to seek higher ground, said Lt. Del Schlosser from the Iron County Sheriff’s Office. SAR was able to rescue the family within two hours, Schlosser said, while there was still flood water in the canyon. Schlosser couldn’t confirm whether it was raining or not in the canyon when the family started their hike, but he said there was a storm above them. He advised that people should never enter a slot canyon while there are dark clouds in the sky. If people do get caught in flood waters, Schlosser said it’s important for them to realize search and rescue can’t always reach them right away, so it’s important to seek higher ground. 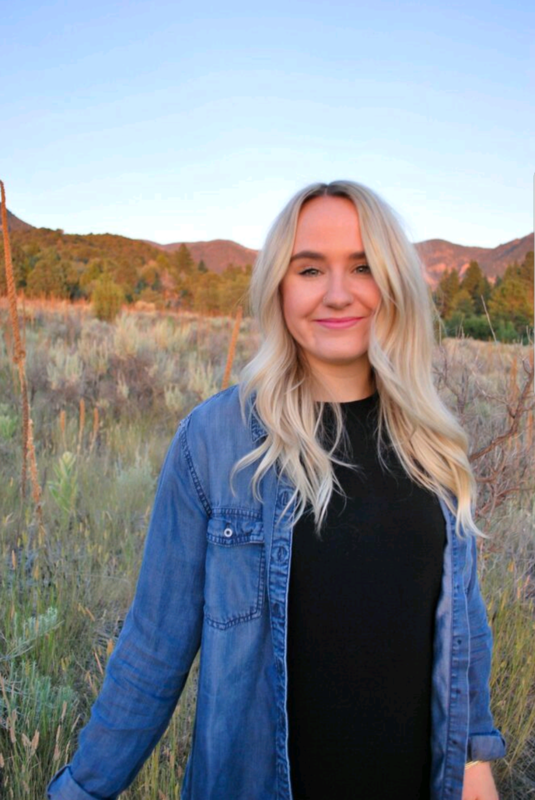 People from out of state, Utahans as well, may not realize that it could be sunny where they are hiking but there may be a storm brewing several miles upstream which could cause a problem for them. Not breaking news but it sounds as though Zion has all sorts of issues right now.